M4A file is well known but not much popular as the MP3 format. M4A files can be used and played in the iTunes and iOS devices only whereas MP3 files can be played on mostly all devices. To play the M4A format on mostly all devices the first and important thing is to convert M4A to MP3 which is most common audio format. In this tutorial we will learn about converting these types of audio files in the common MP3 format and other popular formats. 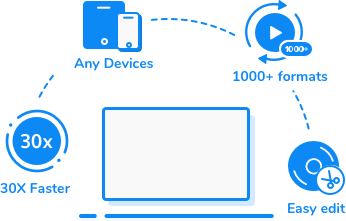 KeepVid Online Video Converter is a perfect video and audio converter online website where you can upload your files using your browser and convert them in more than 60 most popular formats. This website is high quality converter so you can get the output in the quality what you are looking for. This website is free from the registration and any installation on the system to convert the files. You won’t face any issue of annoying advertisements while using this website as your converter. You can also convert MP3 to M4A with the helpful methods from KeepVid, and you'll find the solutions are very efficient.  KeepVid Video Converter is a professional video and audio converter program for Windows and Mac computers, and it can help you to convert M4A to MP3 with simple clicks. MP3 files can be played on mostly all devices but MP3 format is also available in different qualities such as 128, 256 and 320 KBPS. KeepVid Video Converter enables you to convert the files in the high quality 320 KBPS format as well. KeepVid Video Converter is compatible with both popular Mac and Windows OS for file conversion. Let’s take a look at the other powerful features of this program. Convert the files in mostly every popular format as it supports more than 1,000 video and audio formats. Download and convert videos from the video sharing sites in one click. Edit videos with trimming, cropping or add special effect to personalize your videos. 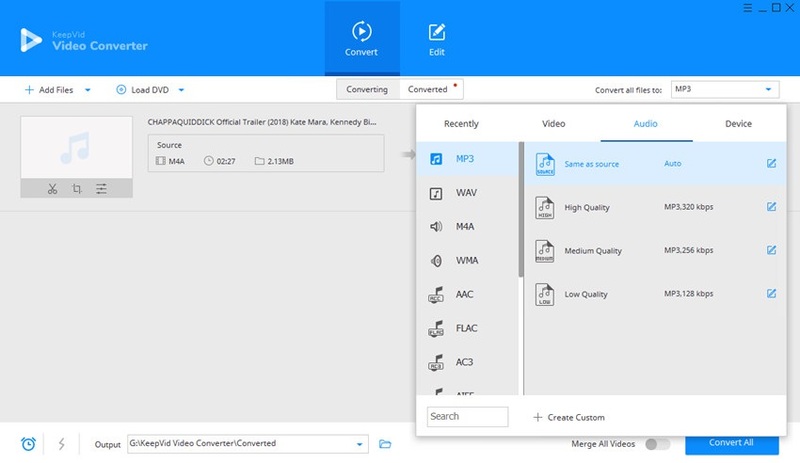 Step 1 – Start KeepVid Video Converter and add the M4A file from your computer. Step 3 – Click Convert button to start converting M4A to MP3 files. To convert M4A to MP3, the first thing is to install the program on your computer and run it. After that, click the Add Files button to add the M4A file from your computer, or drag and drop the files into the program directly. Now head to top right and find the label “Convert all files to”, and click the inverted triangle next to it. Then click the “Audio” and choose “MP3” from the dropdown format list. The last step to convert M4A to MP3 is simply click the “Convert All” button to start the conversion. MP3 format is an audio coding format for the digital audio files. MP3 means MPEG-1 Audio Layer 3. This is a standard technology which compresses the audio files in very small size than the videos with the original quality sound of file. MP3 provides you audio in the CD quality and this is mostly used music audio format and compatible with all devices. MPEG of this format name is derived from the Moving Pictures Experts Group.